Happy 2nd Birthday to Charlie S., labradoodle. 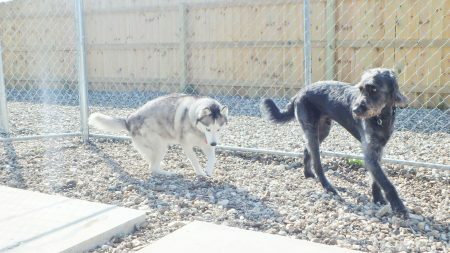 He’s being chased here by Kona B., a husky. Kona is absolutely in love with Charlie and is having a riot helping him celebrate his birthday!